At school your child will be writing everyday, learning spelling patterns, grammar and having dedicated time to improve their handwriting. In your child's home school diary are a list of high frequency words and lists of Year 3 & 4 spellings. Encouraging your child to learn these will improve the fluency of their writing. Any additional opportunities for writing will also help. These may include shopping lists, postcards, labels for models, letters, post-it notes and emails. 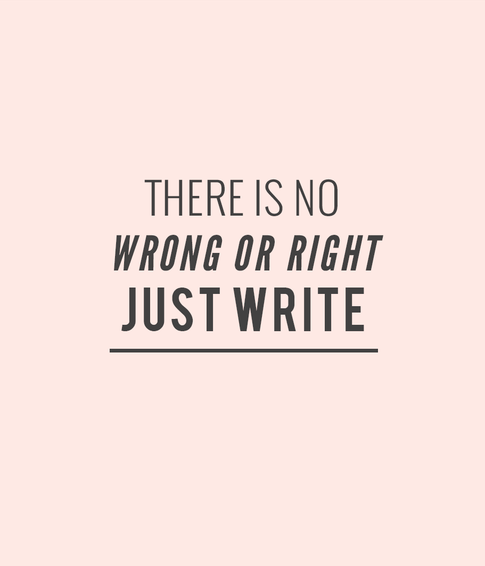 The more we write, the better we get. It's that simple.